Groningen Airport Eelde is situated in the Northern Netherlands. 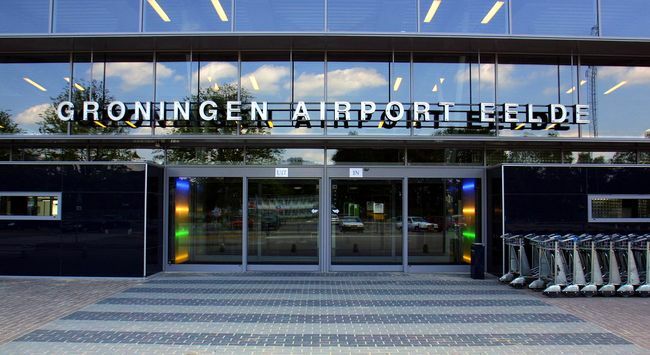 The airport is a fully equipped international airport, situated within a stone’s throw of the city of Groningen. The nearness of the airport, its excellent accessibility, its convenient departure times and its fast check-in procedures have ensured that an ever-increasing number of travellers prefer the regional Groningen Airport Eelde to the busy, national Schiphol Airport. 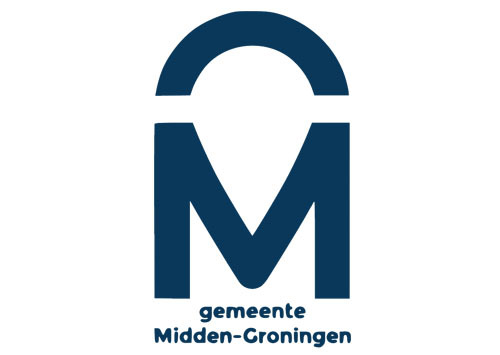 Groningen Airport Eelde offers direct flights to such destinations as Copenhagen, Munich, London and Gran Canaria (year round); Algarve, Crete, Mallorca, Nice and Ibiza in the summer; and Tenerife in the winter. Via Copenhagen, there are connections to many additional destinations, including Singapore, Boston, Gothenburg, Stockholm, Reykjavik, Tallinn, Dublin, Manchester, Glasgow, and New York. Groningen Airport Eelde is easily accessible by bus. Shuttle bus service 100 operates directly between Groningen Airport Eelde and the city of Groningen. Bus stops include: Groningen Central Station, Gedempte Zuiderdiep and Grote Markt.